Dans le cadre de son sujet annuel 2017/2018, le Centre allemand d’histoire de l’art a le plaisir de vous convier à la conférence « “Vanity of vanities, […] all is vanity”. 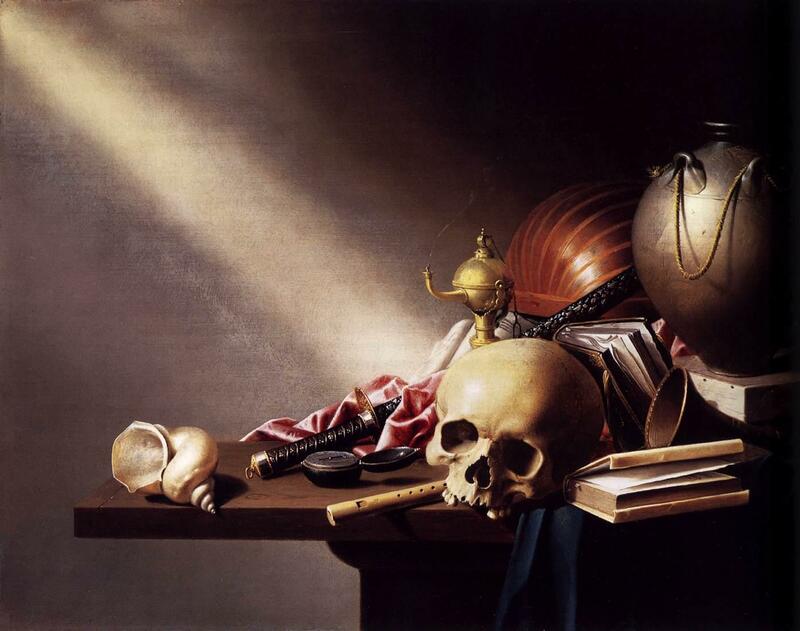 Breath, Time, and Standstill in the Baroque Vanitas Still Life ». What exactly characterizes vanitas-still lives and in what way do they differ from other forms of the genre of still life? A commonplace would be to consider them primarily as the programmatic expression of the volatile nature of earthly vanity, completing the representation of inanimate objects with symbols of fugacity (e.g. hourglass or clock, skull, extinct candle, etc.). The conference aims at critically questioning this kind of interpretation and proposes a new reading of this artistic genre.